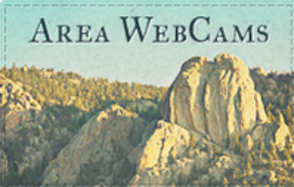 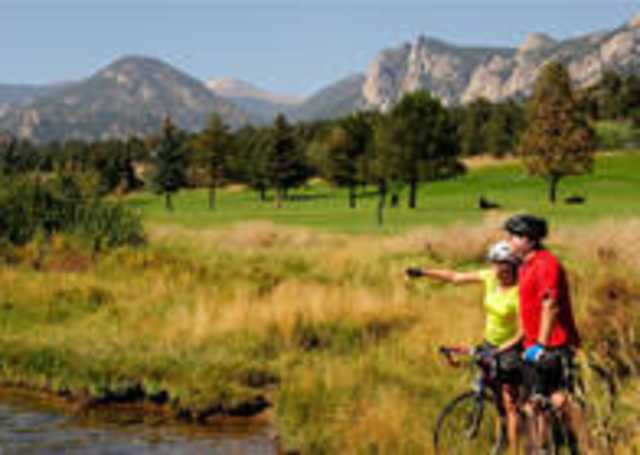 Chances are you spotted Lake Estes on your drive into town, but what is there to do there? 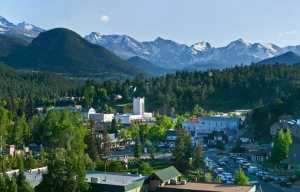 Lake Estes offers the obvious things any Colorado mountain lake would - fishing for beautiful trout, paddle-boarding, kayaking and boating. 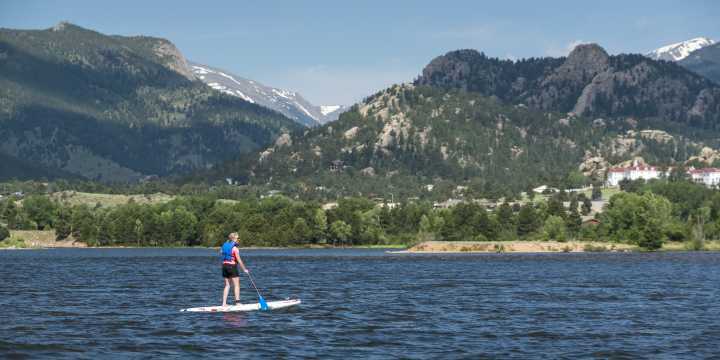 The Lake Estes Marina offers rentals of kayaks, paddle boards and even a pontoon boat to get you out on the water. 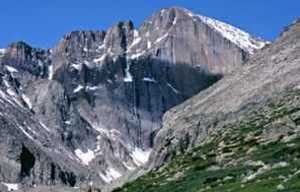 Lake Estes is ringed by the 3.75-mile, aptly named Lake Estes Trail. 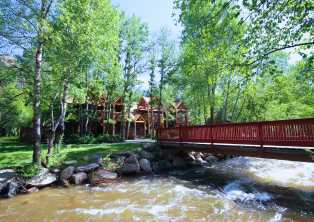 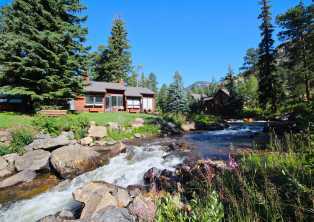 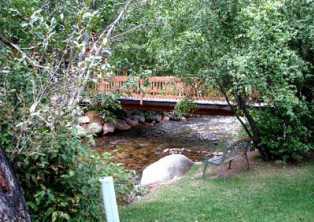 Perfect for a stroll to enjoy the water and Continental Divide views, or the frequent wildlife sightings. 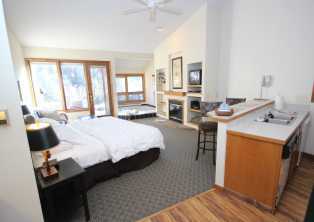 You can also rent a bike from the marina, or bring your own!